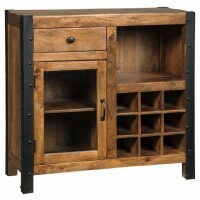 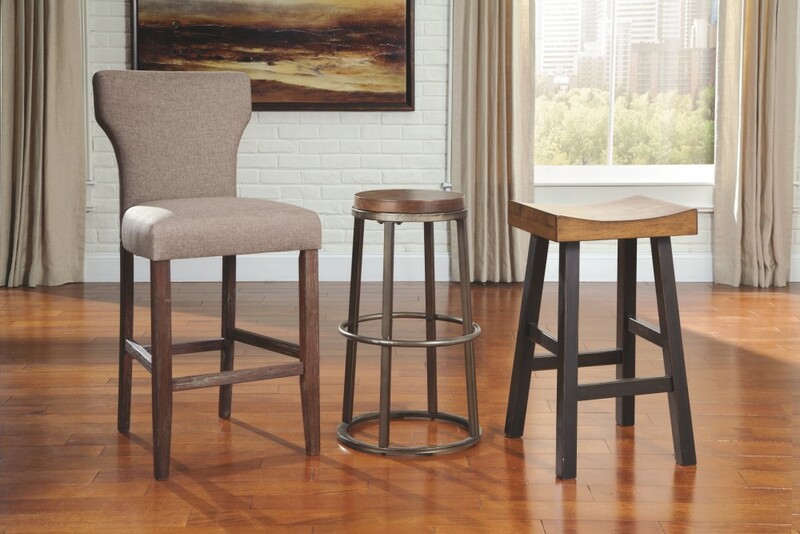 Saddle up and prepare to feast in total comfort and style. 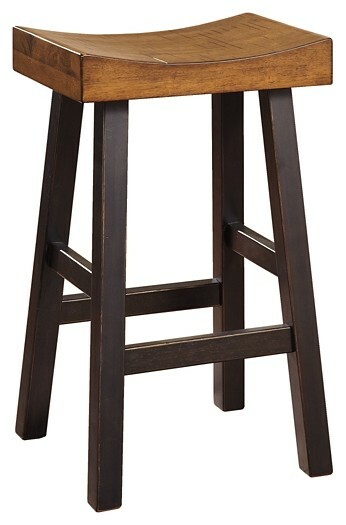 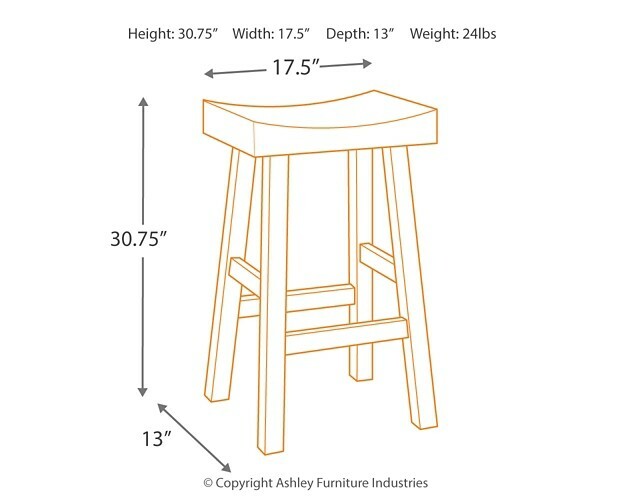 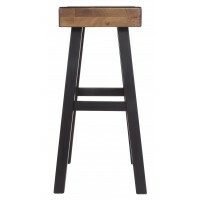 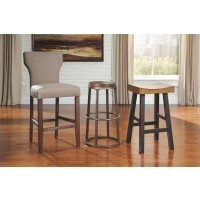 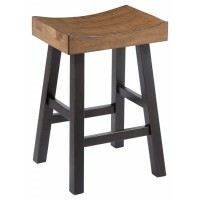 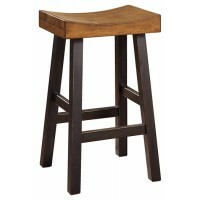 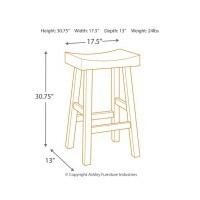 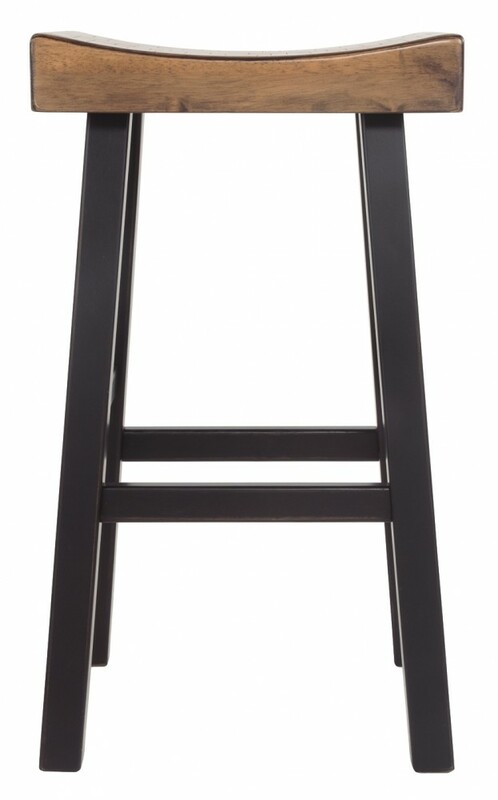 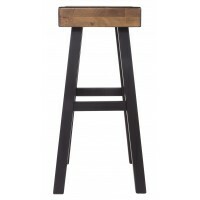 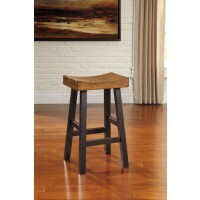 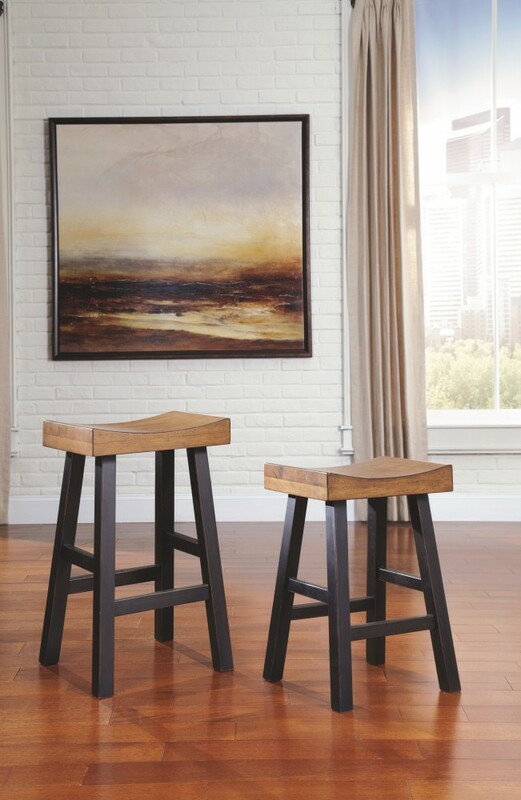 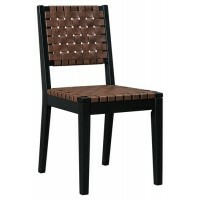 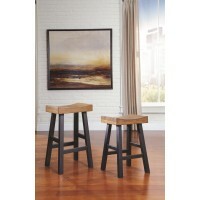 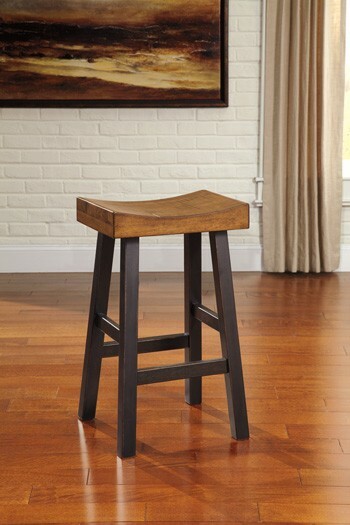 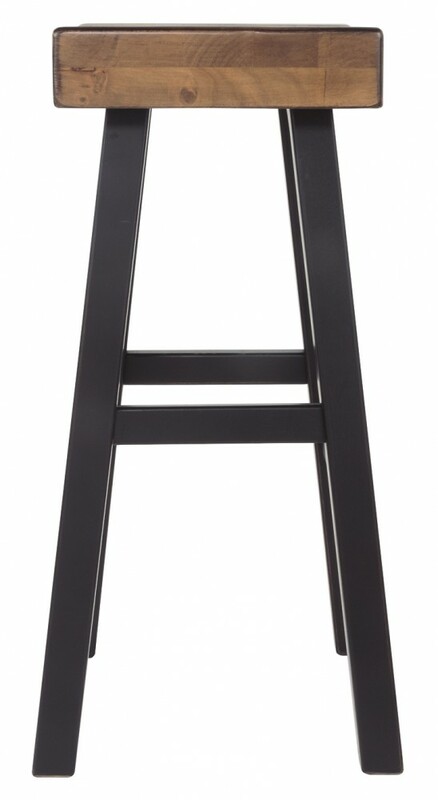 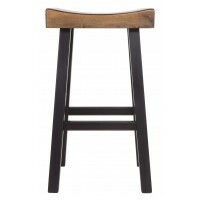 This pub height saddle stool's deeply scooped seat offers ample support through multiple courses (or rounds of drink). 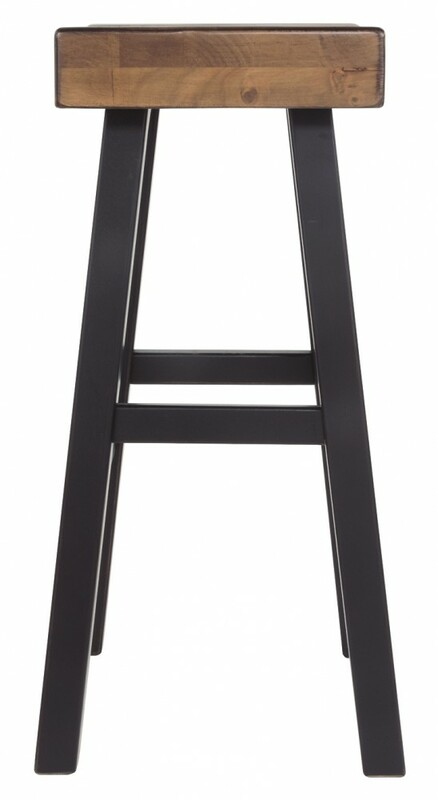 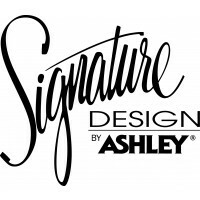 Contrasting finishes elevate the classic shape, creating a look that keeps you coming back for seconds.